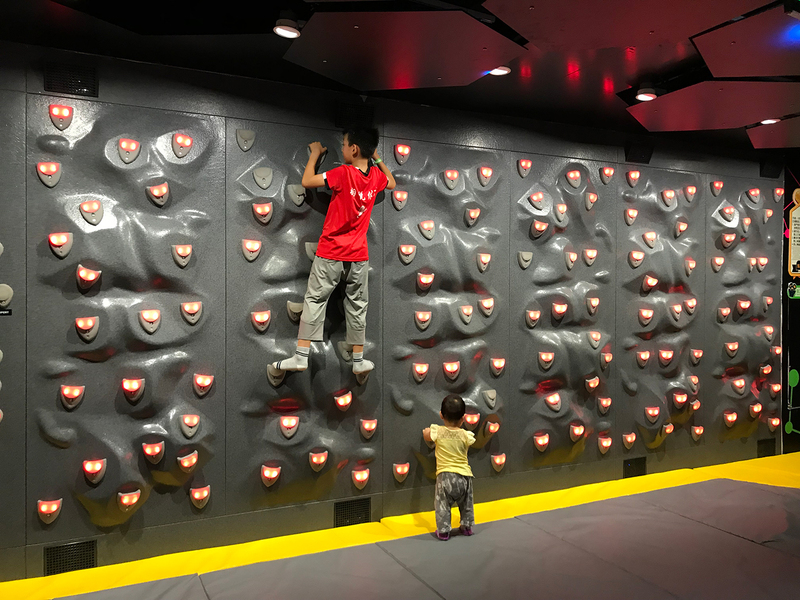 A gigantic computer game in the form of a climbing wall that boosts the fun factor and adds value in science centres, theme parks, hotels and shopping malls. An unusual, eye-and-ear-catching installation that grabs attention and attracts more visitors. Ideal for families, yet fun for people of all ages. 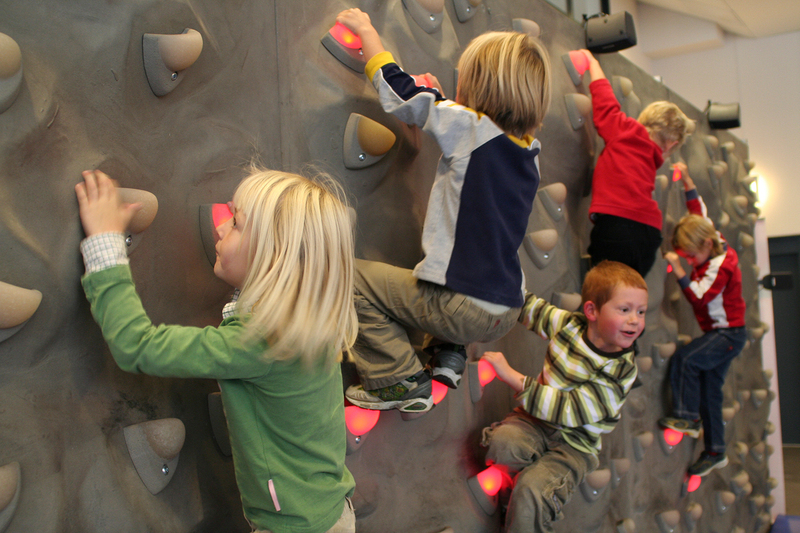 An attraction for play and laughter – DigiWall®. Copyright © 2019 Exzine. Webdesign TA Produktion, Bilddesign Ady Price.